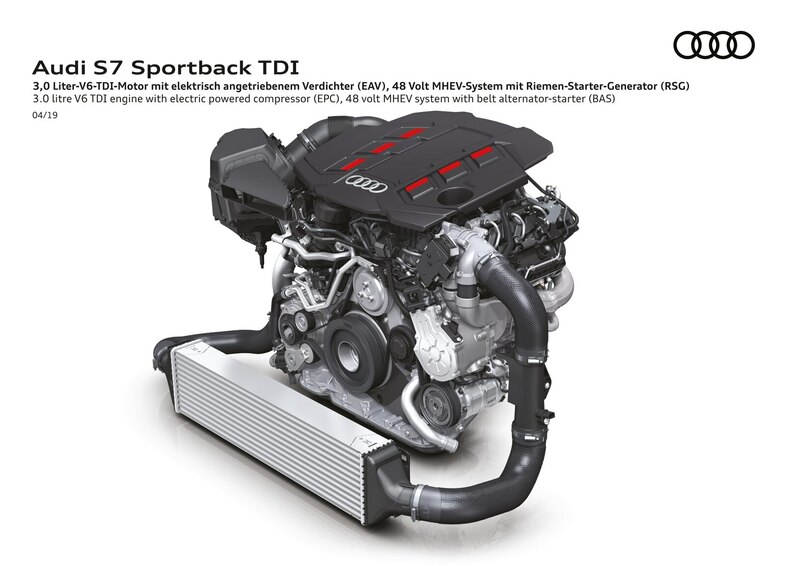 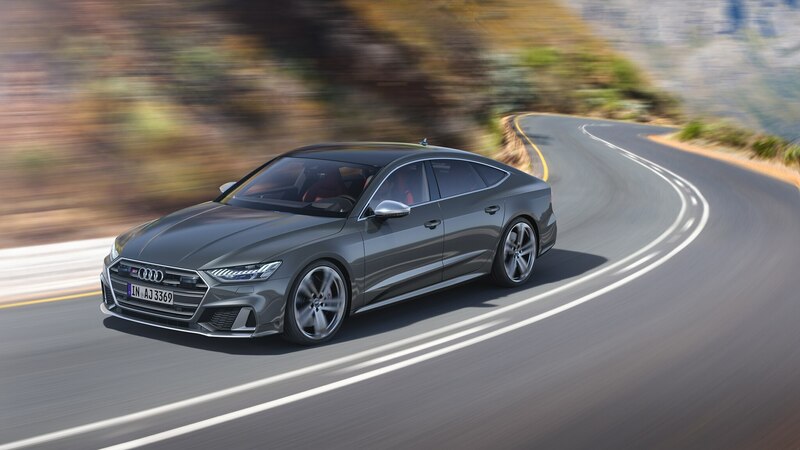 Under the hood, S6 and S7 models bound for the U.S. (and Asia and Middle East) will pack a twin-turbo 2.9-liter V-6 engine that delivers 450 horsepower and 442 lb-ft of torque. 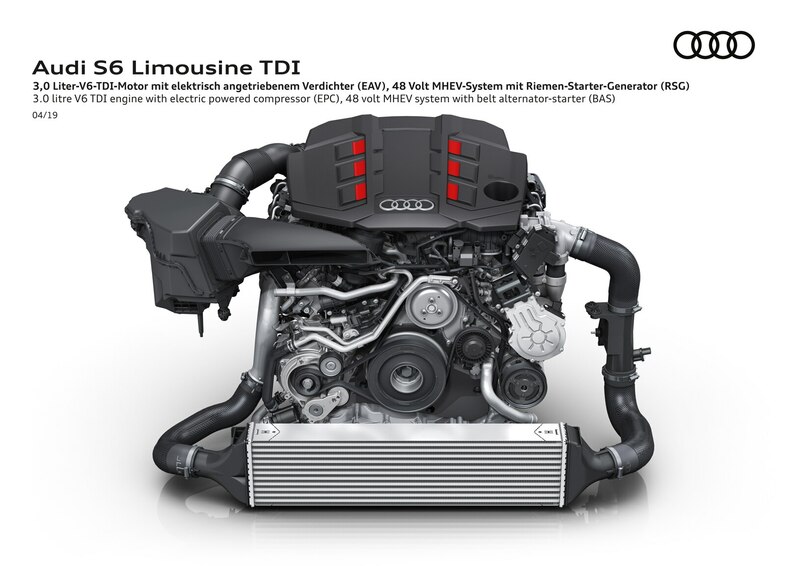 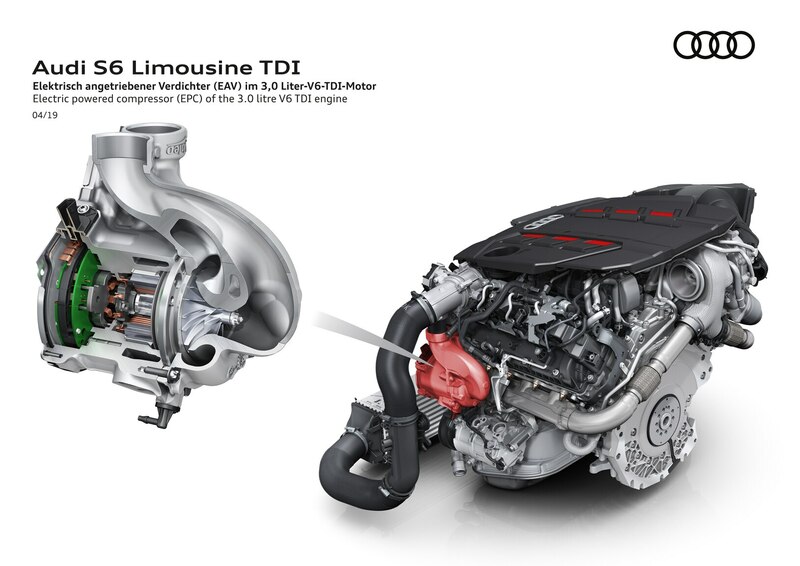 Models for other markets use a 3.0-liter diesel with 349 horses and 516 lb-ft. 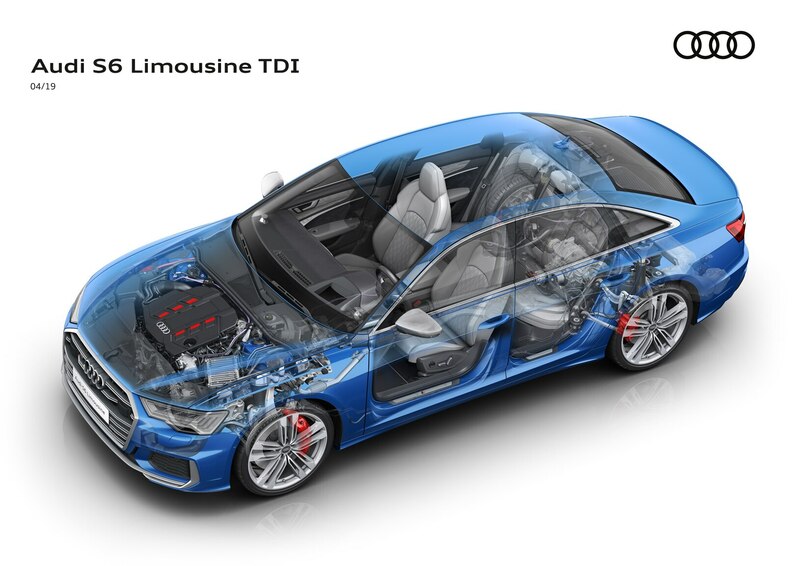 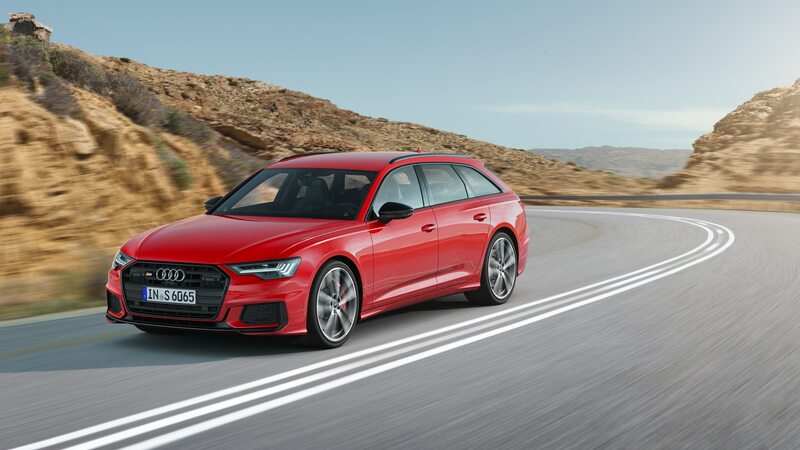 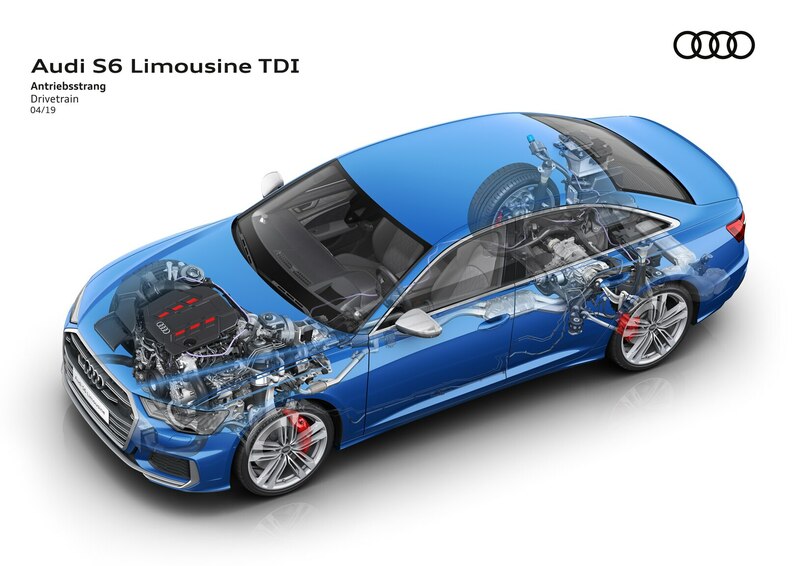 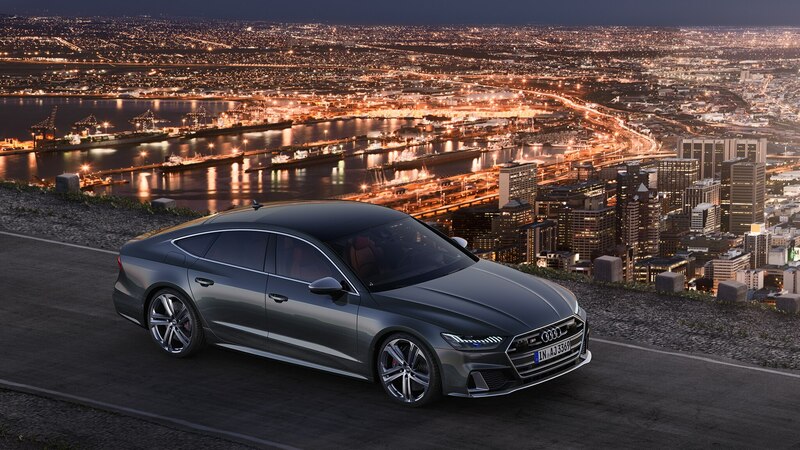 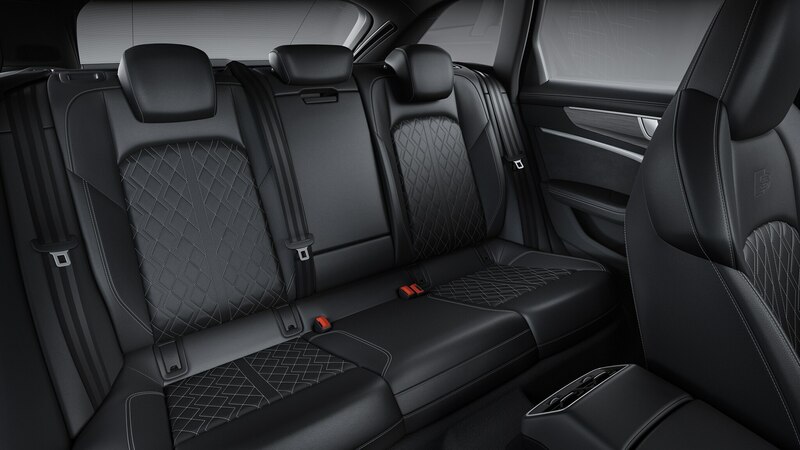 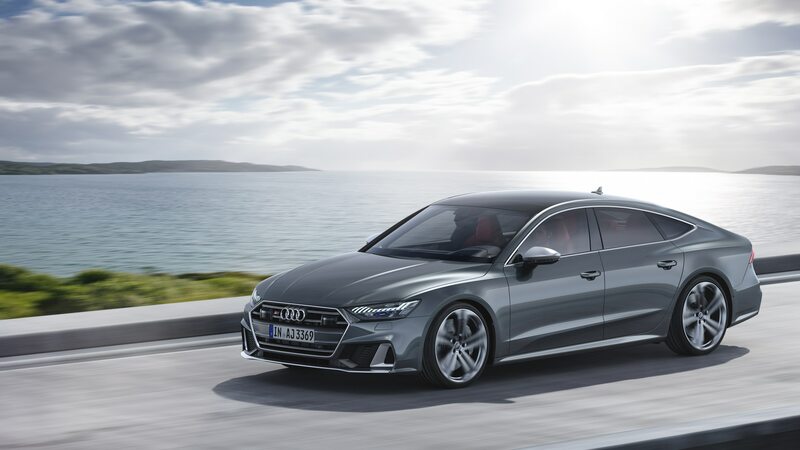 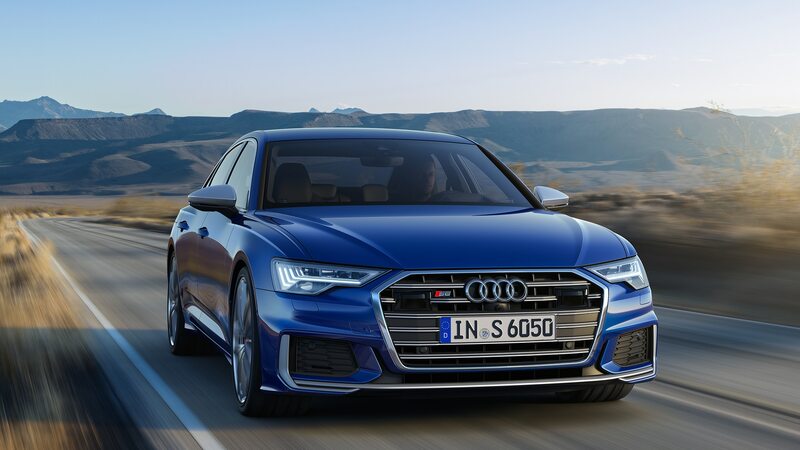 Regardless of market, every S6 and S7 is equipped with an eight-speed automatic and an electric compressor/turbocharger powered via a 48-volt electrical system. 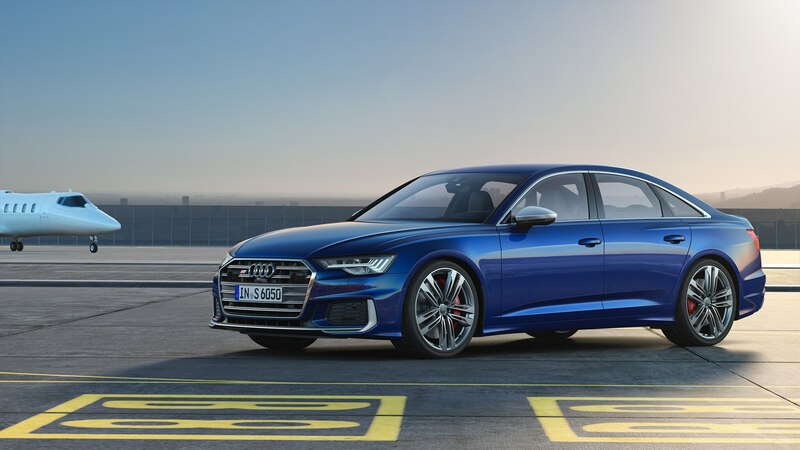 The latter is intended to fill in bottom-end lag and smooth out torque delivery; it’s said to offer a response time of less than 250 milliseconds. 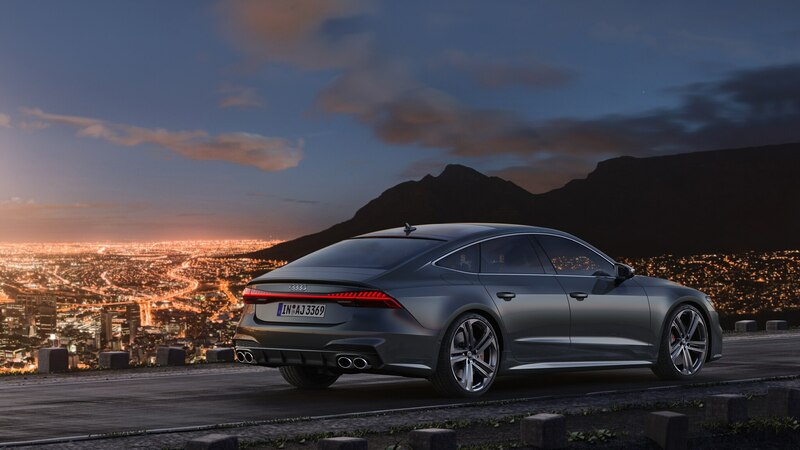 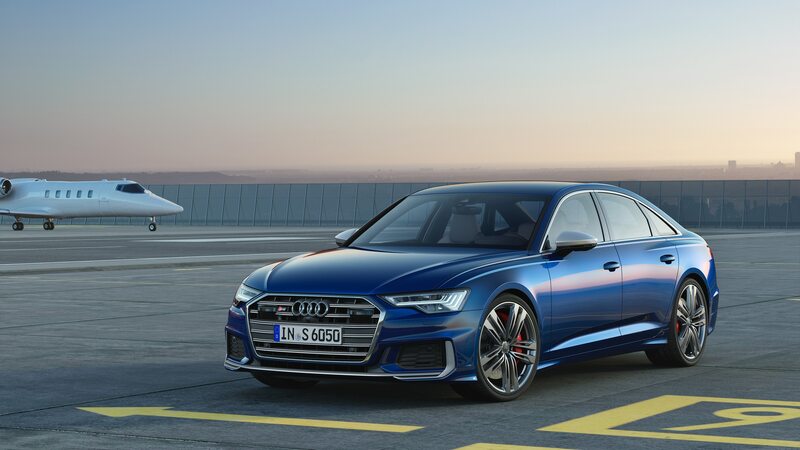 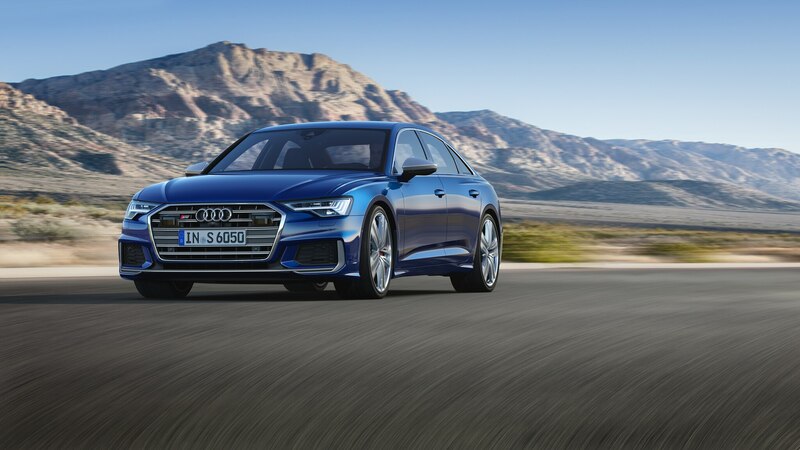 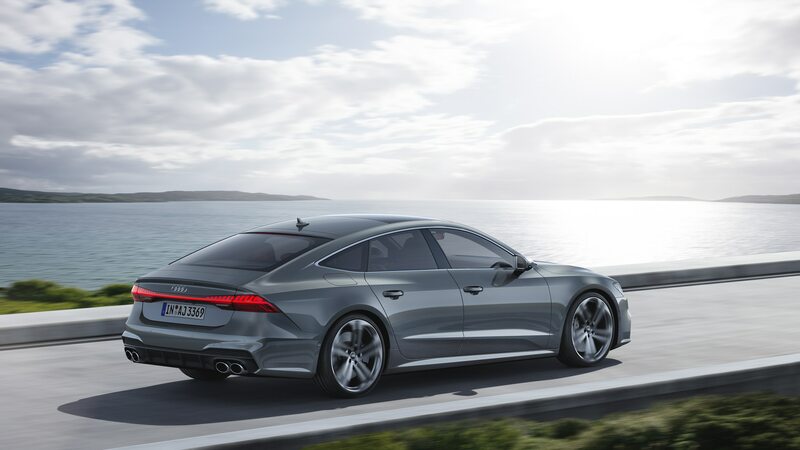 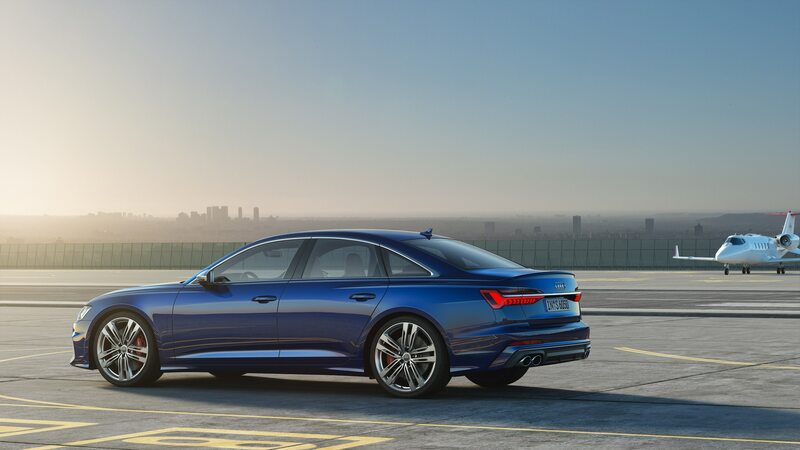 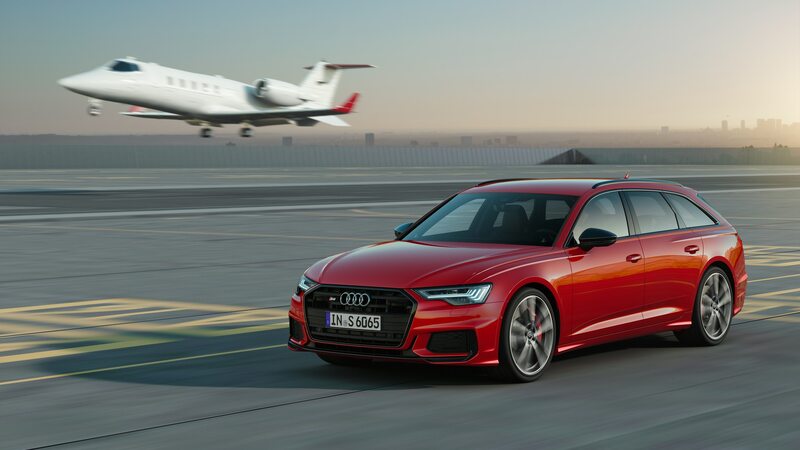 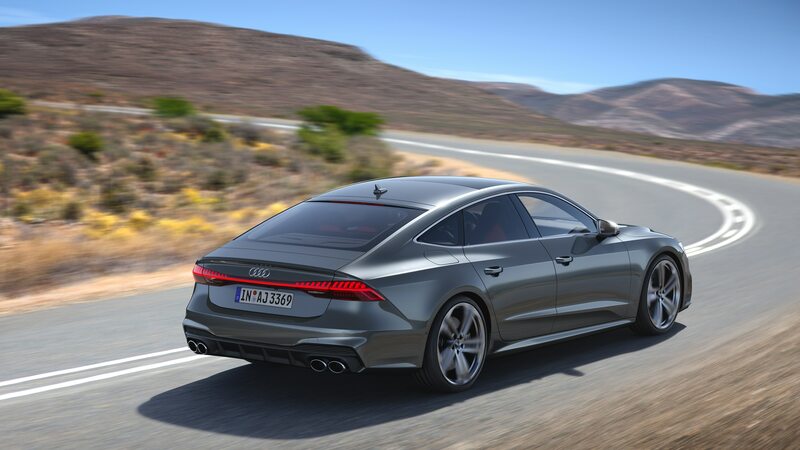 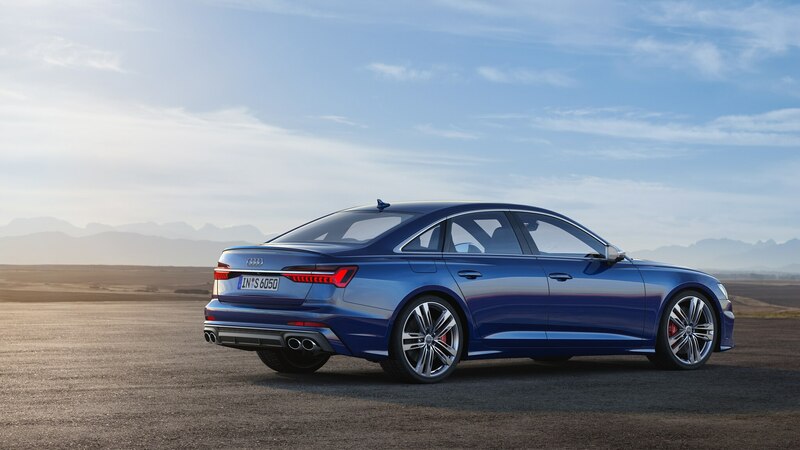 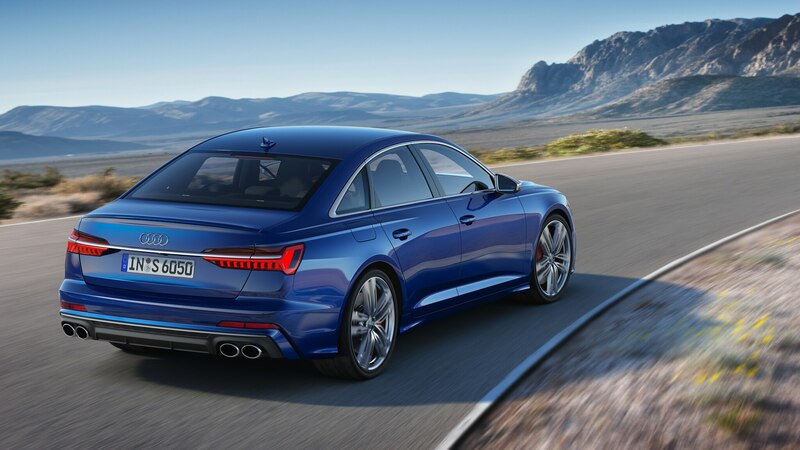 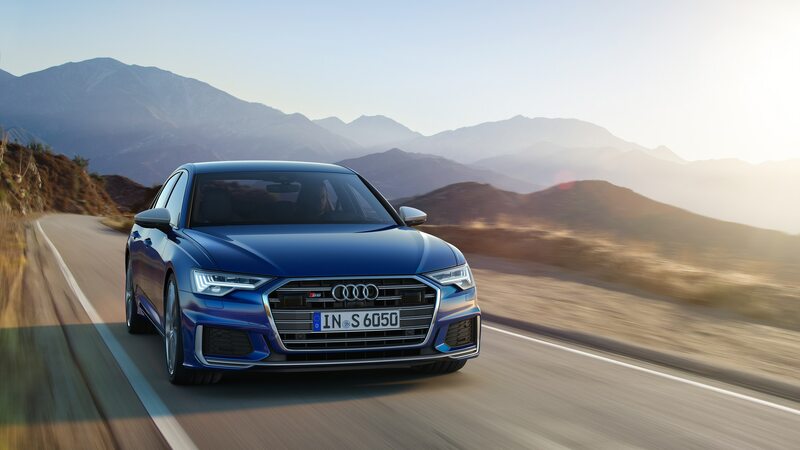 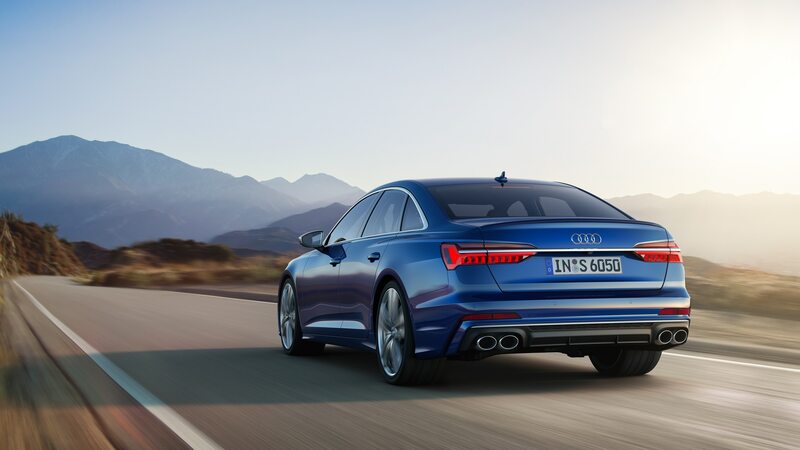 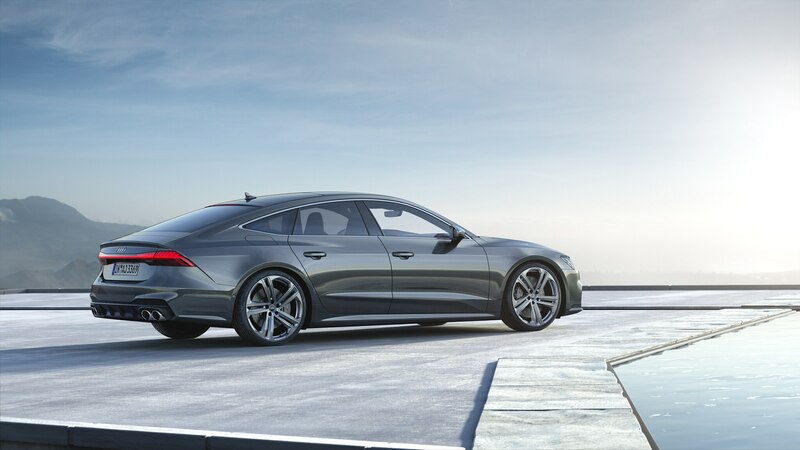 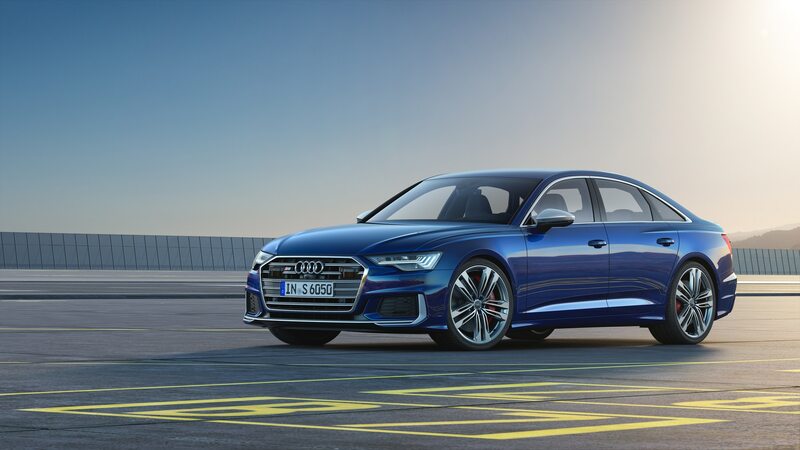 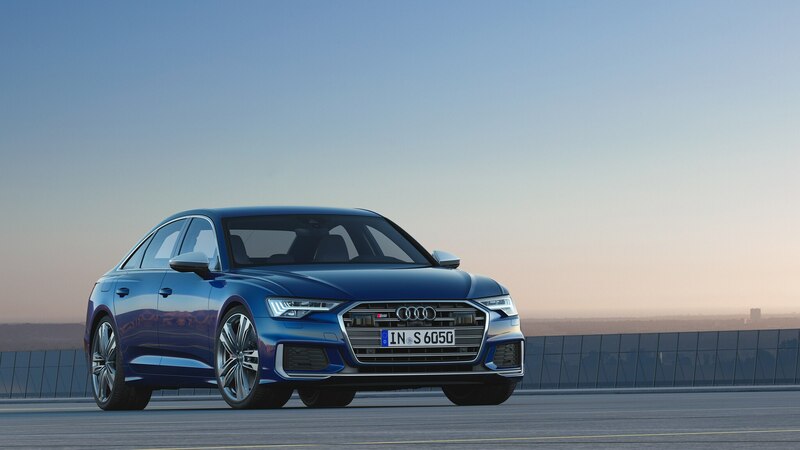 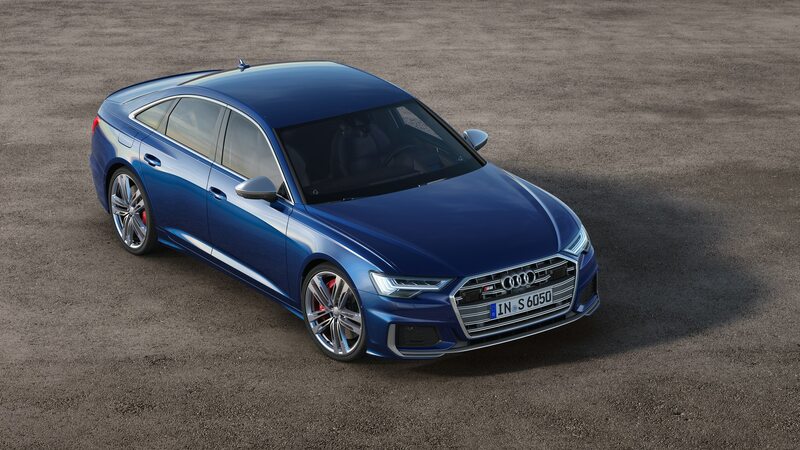 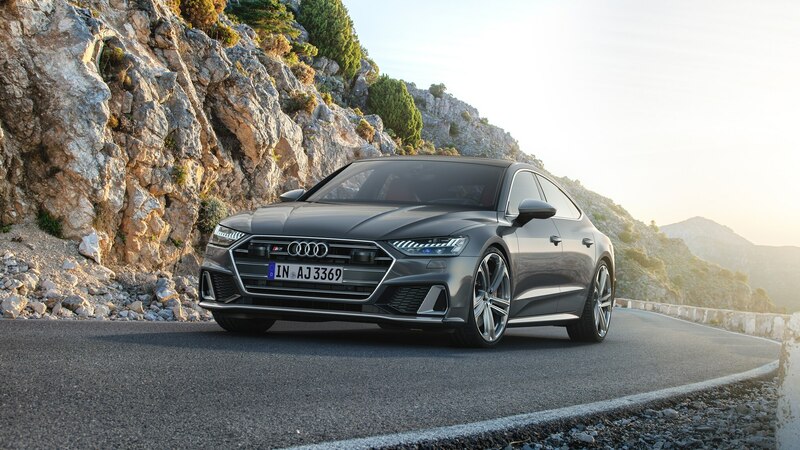 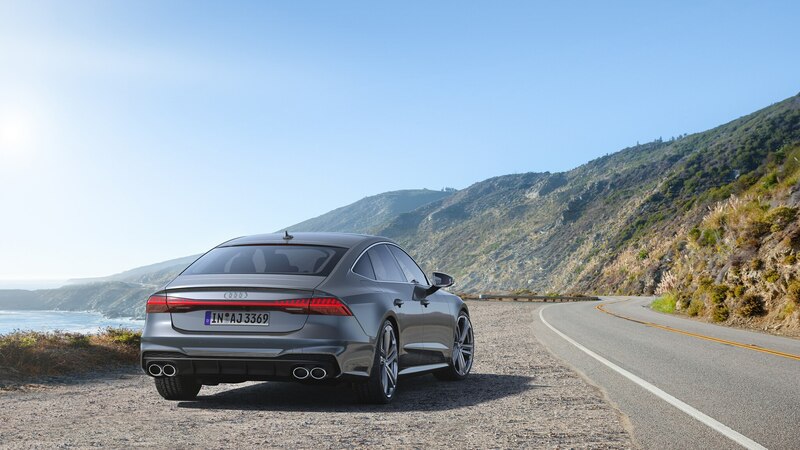 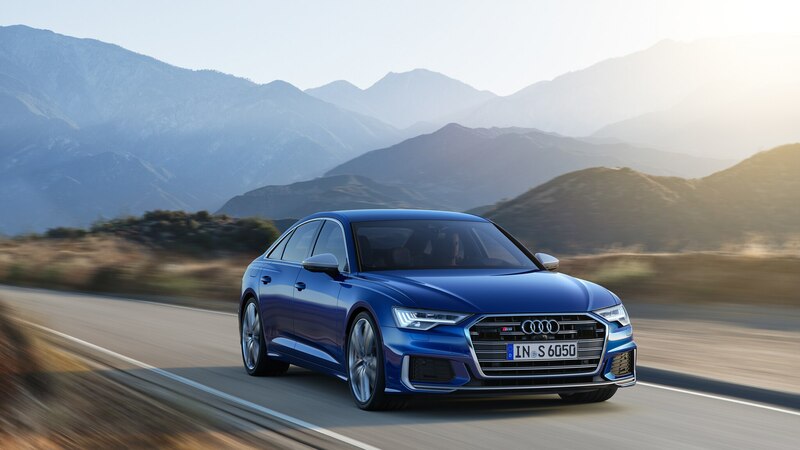 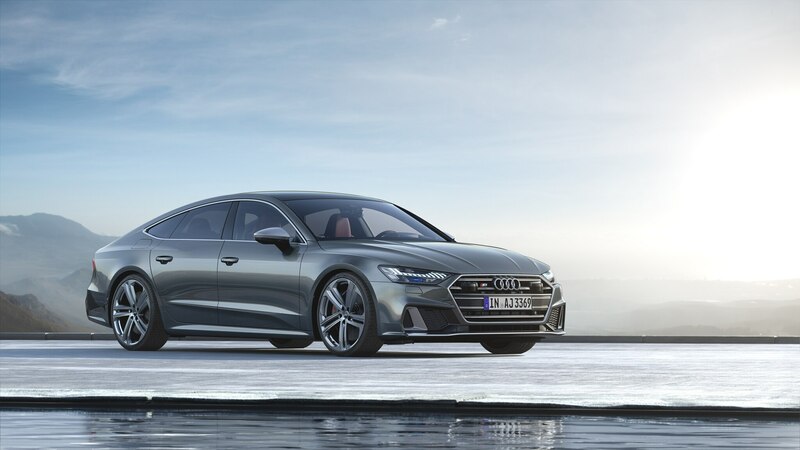 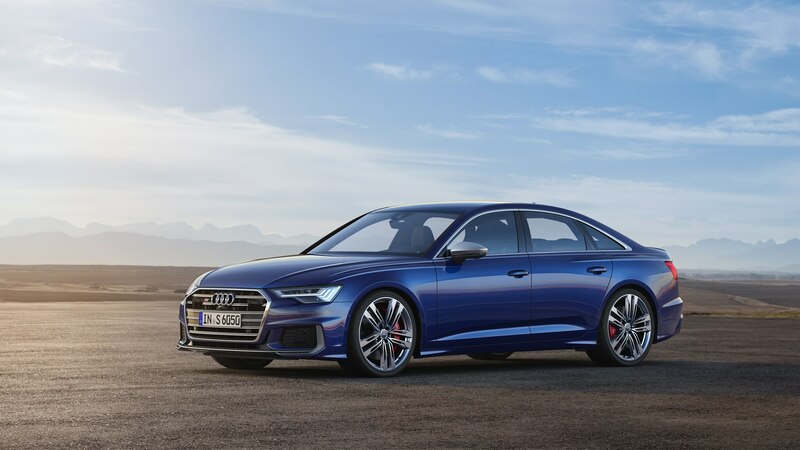 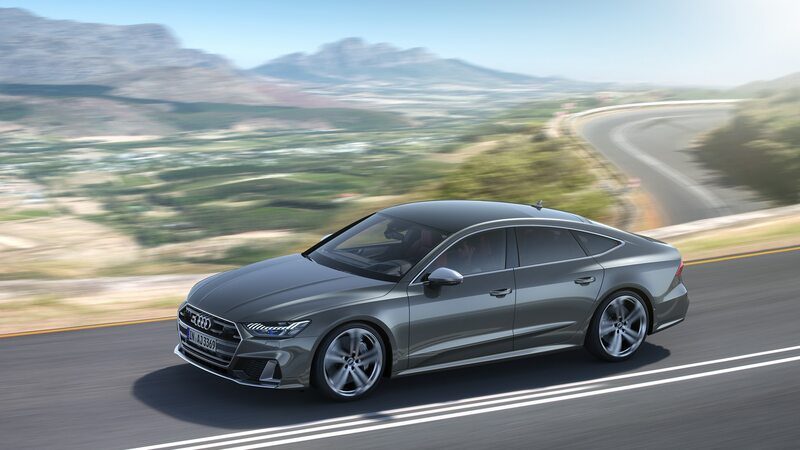 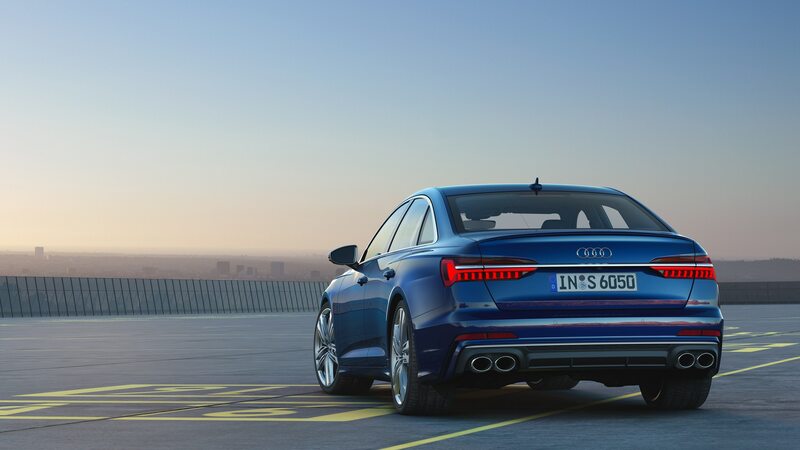 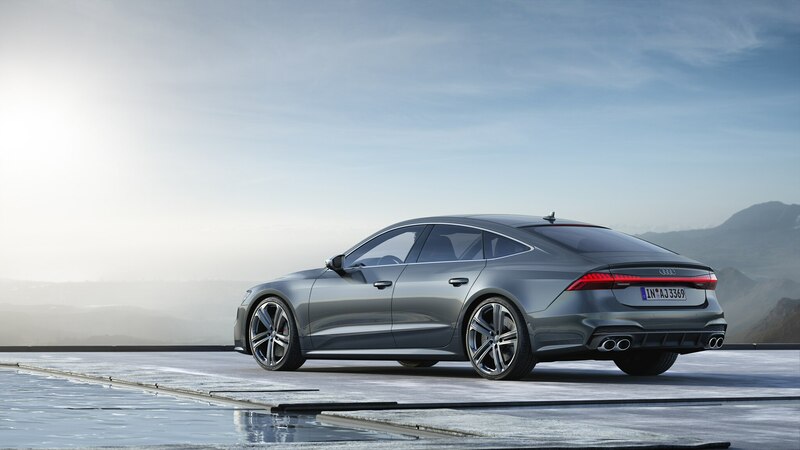 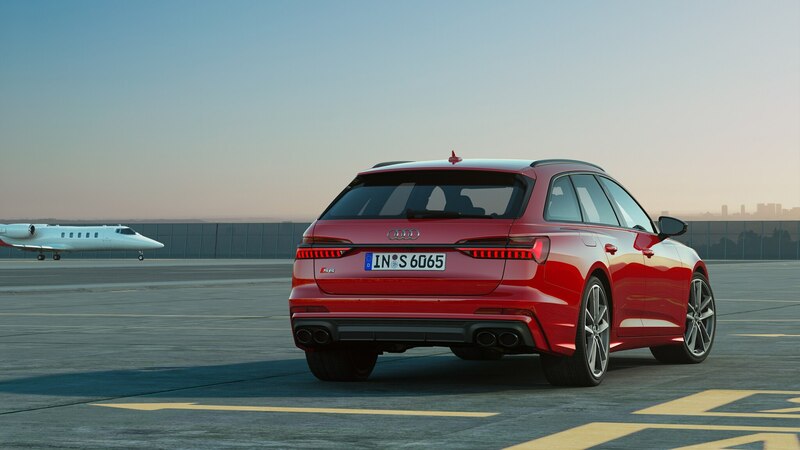 Audi claims a zero-to-62-mph time of 5.0 seconds for the diesel S6 and 5.1 for the diesel S7; no times were given for the U.S. models, but we figure they’ll be at least a second quicker. 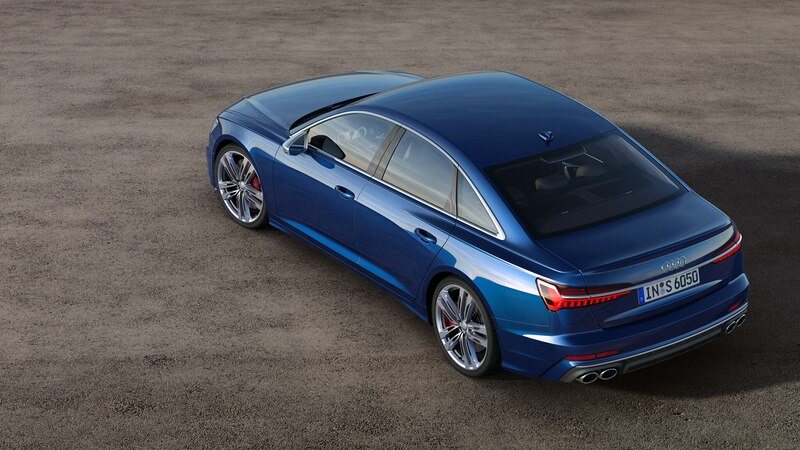 Top speed is limited to 155 mph. 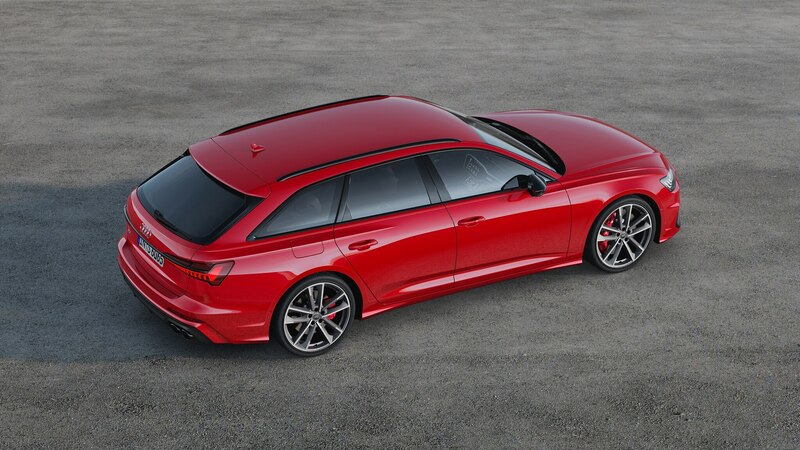 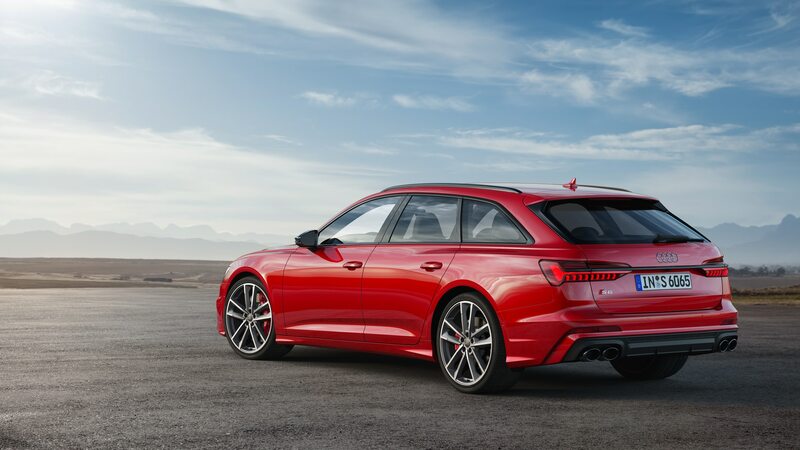 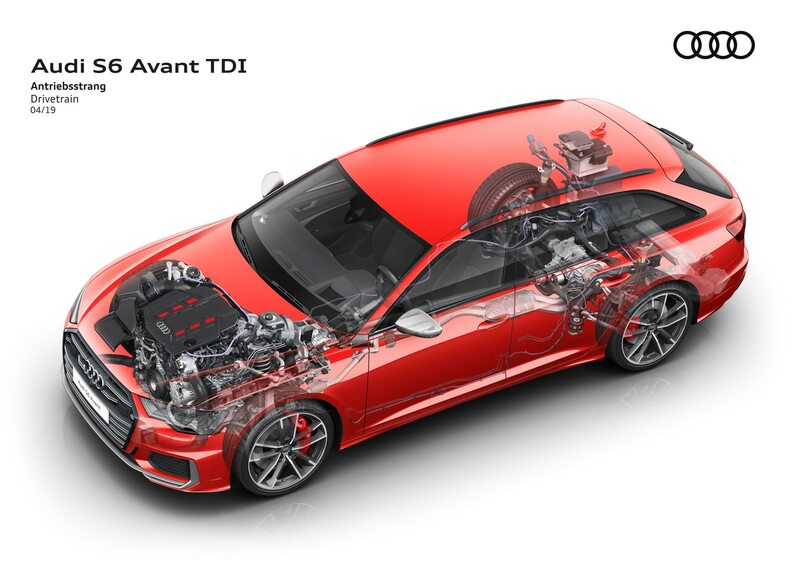 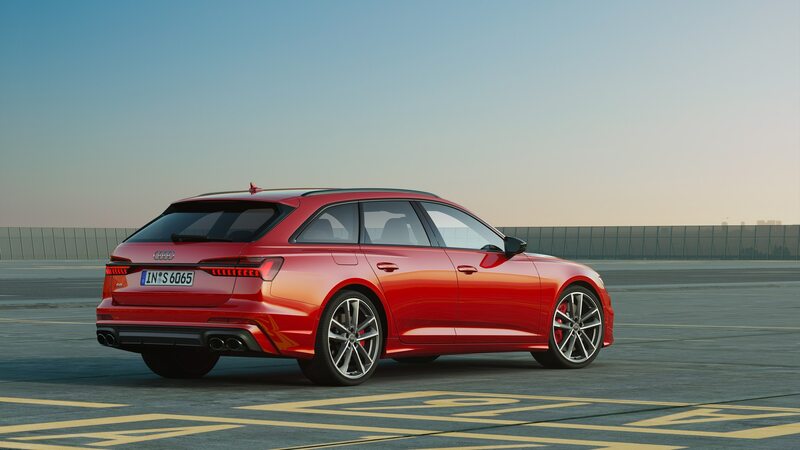 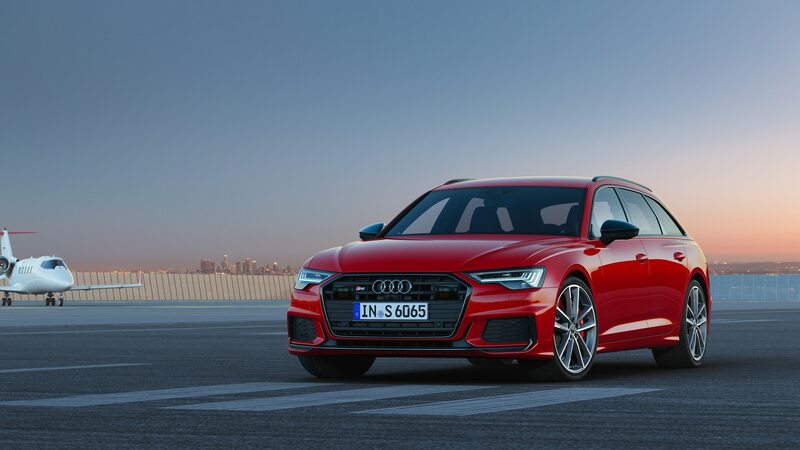 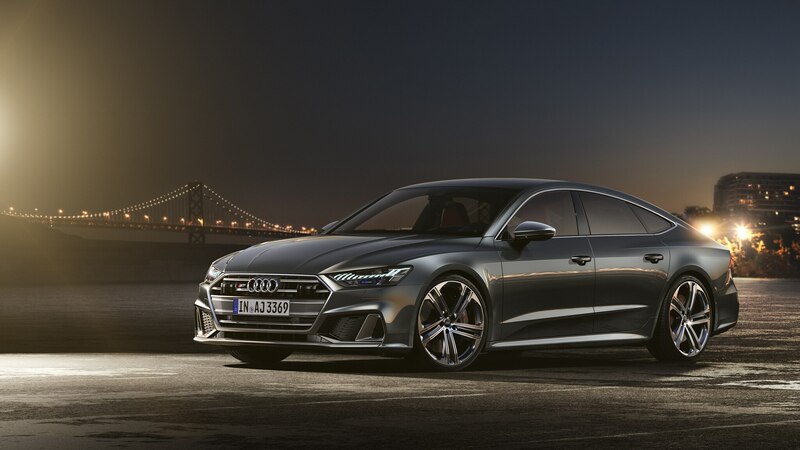 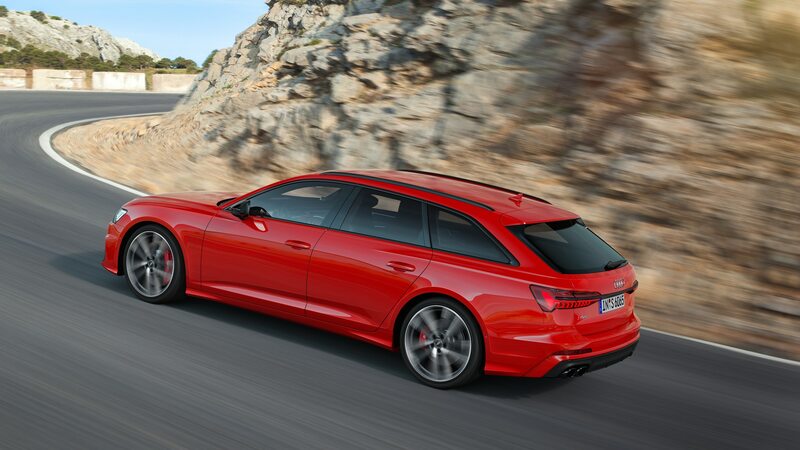 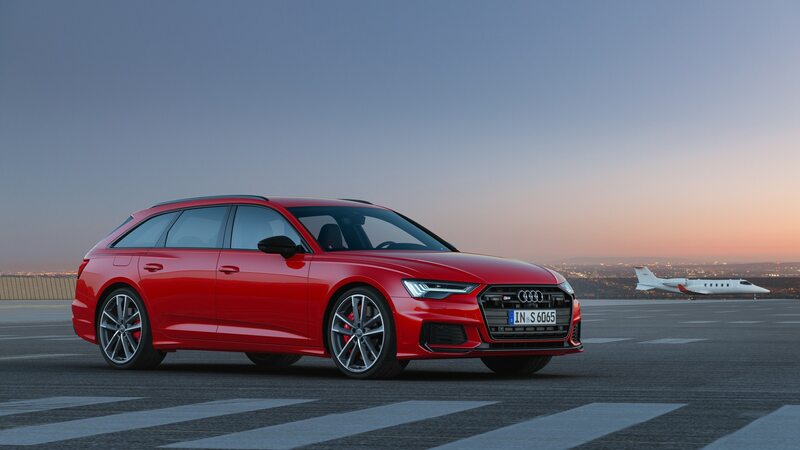 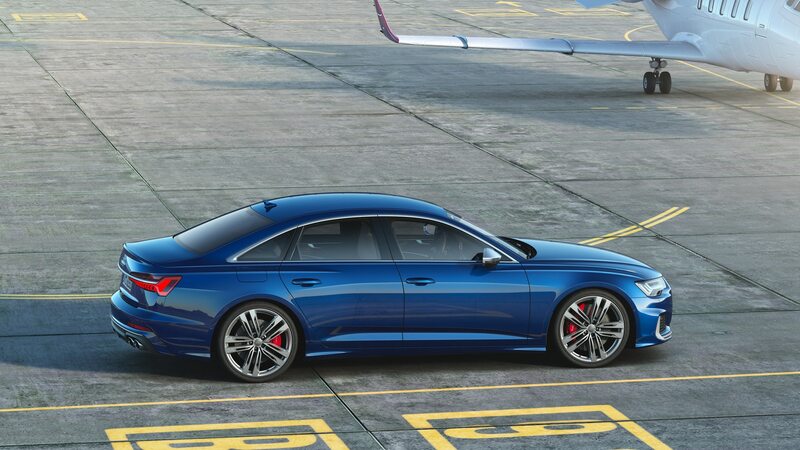 An Audi S model wouldn’t be worth its badge if it didn’t also get suspension work, and the new cars features an aluminum-intensive multilink setup with firmer bushings and adaptive dampers as standard that lower the S6 by 0.8 inch and the already lower S7 by 0.4 inch. 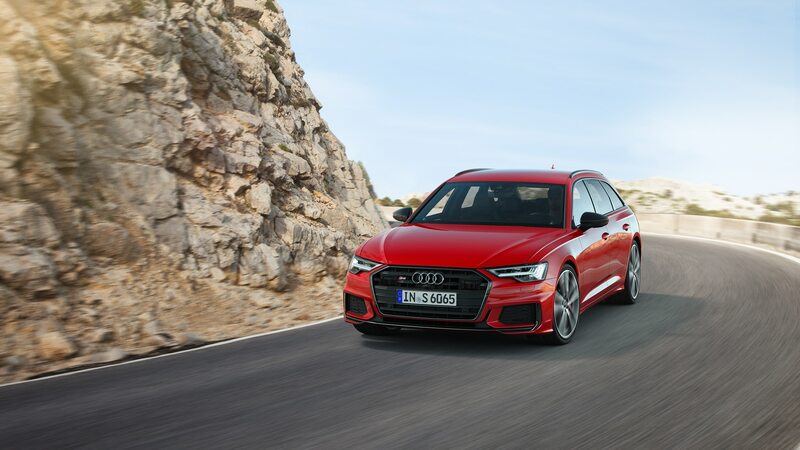 An adaptive air suspension with adjustable damping is optional and can both lift the cars for additional ground clearance and level them off when burdened with a heavy load. When set to Auto, the air setup lowers the vehicle by an additional 0.4 inch at speeds above 75 mph, while Dynamic makes this ride height the default. 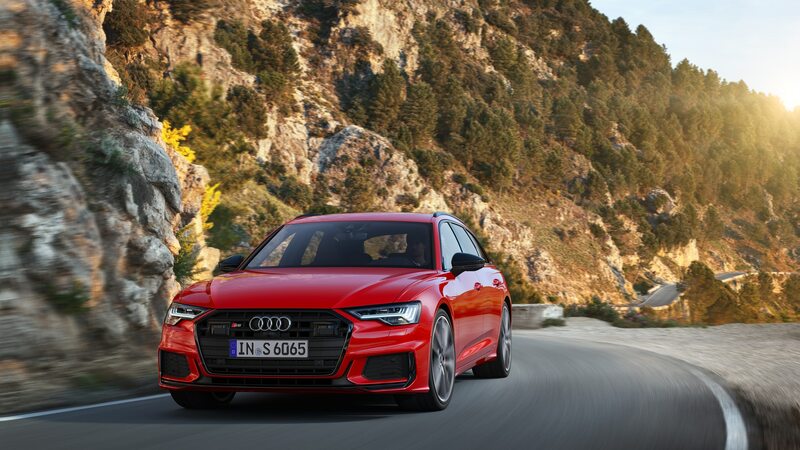 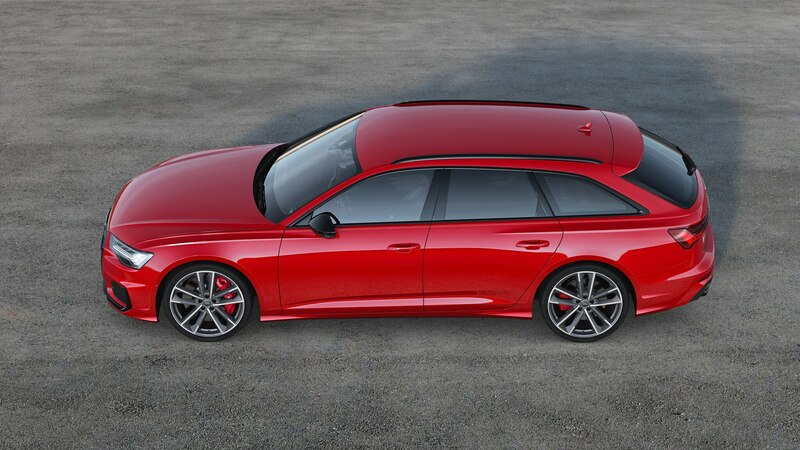 The new models roll on 20-inch wheels with 255/40 performance tires with 21s on the options sheet, while an optional carbon-ceramic brake system with 15.7-inch front discs, 14.6-inch rear discs, and six-piston calipers all around will surely stop the car quickly enough to stretch necks. 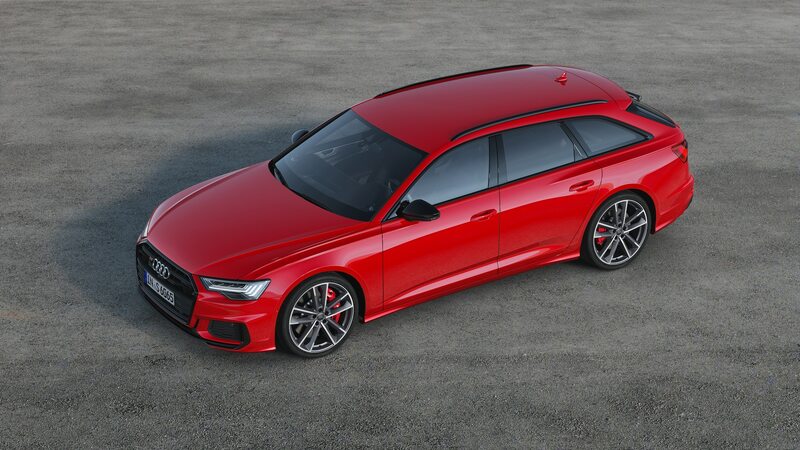 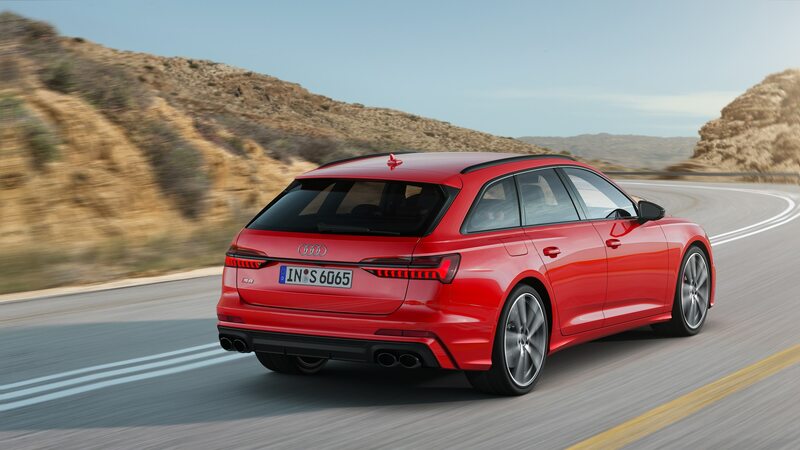 The steering is tuned to be quick than in the A-badged models, and additional available chassis goodies include Audi’s trick Sport rear differential, which apportions torque from left to right at the rear to sharpen turn-in response, and four-wheel steering, which adds variable steering at the front and, at speeds up to 37 mph, turns the rear wheels out of phase with the fronts by as much as five degrees to increase maneuverability. 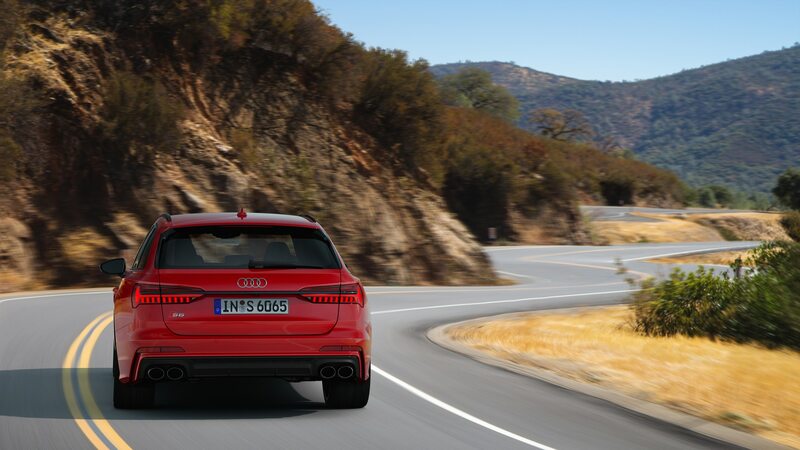 Above 37 mph, the rears are turned the same direction as the fronts by up to two degrees to offer better stability. 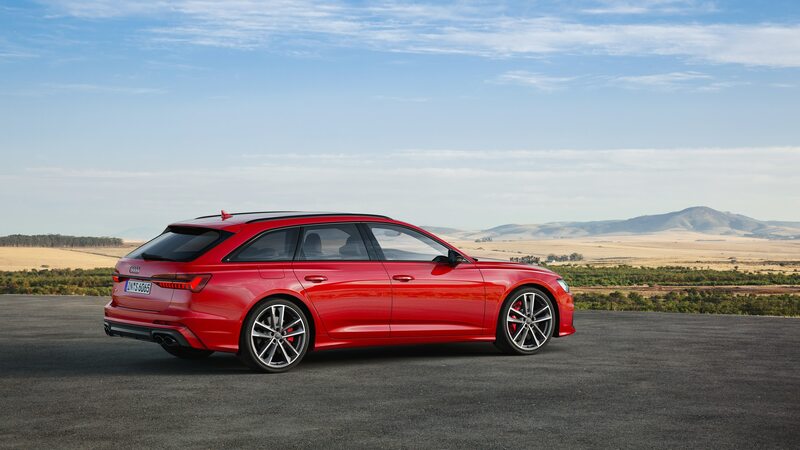 The standard Quattro all-wheel-drive system’s default torque split is 40 percent front and 60 percent rear, but as much as 70 percent can be sent forward and 85 percent aft as traction demands dictate. 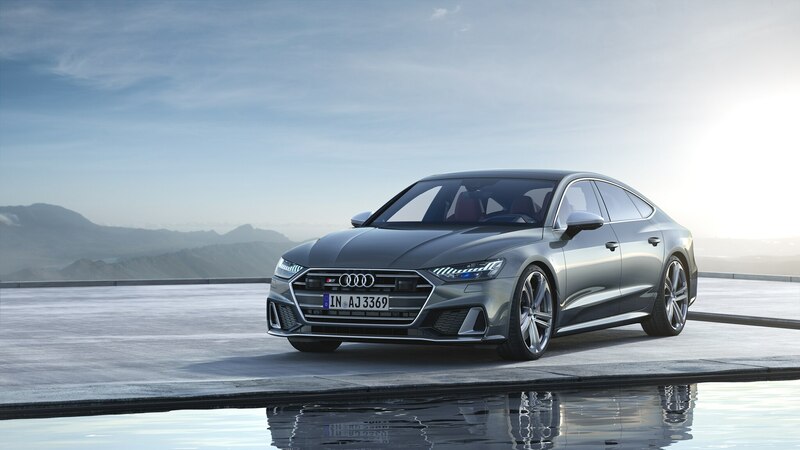 The S models will go on sale in Europe this summer. 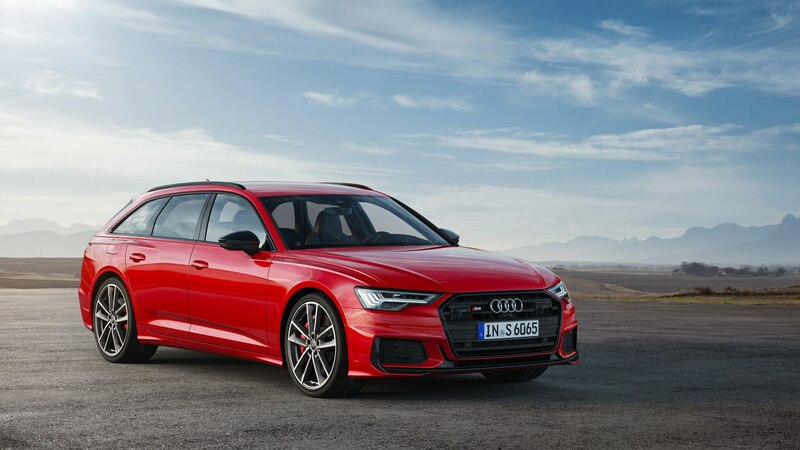 While there’s no word yet on exactly when you can start trawling American Audi dealers, they will be here by the end of the year.